The 'what is so' about my life and art. 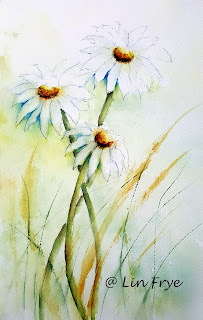 Journal - Daisy season -- love how they add brightness to the roadsides! They are such simple flowers but so lovely. Well done, Lin!